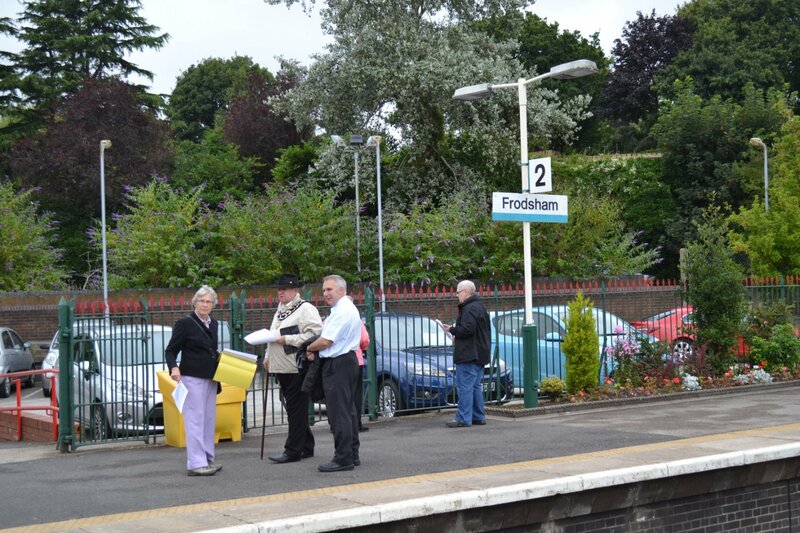 On Tuesday 2nd August AcoRP judges visited Frodsham Station to look over the station with regard to the forthcoming Autumn ACoRP Competition. Janet & Philip Briggs have been working hard with the tenants Fraser James Hairdresser & Paws & Claws for the "Category 3 - Its your station." category. 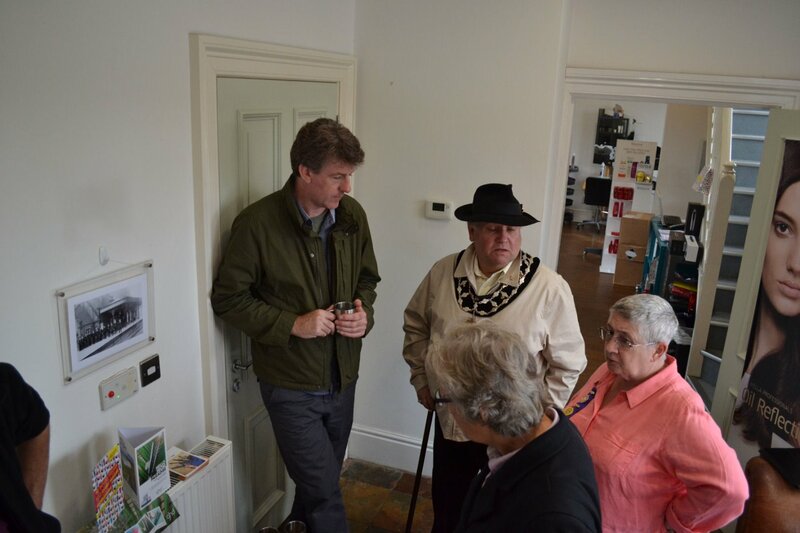 The Mayor "Malli" Poulton attended to support us together with two councillors.